HellermannTyton, in collaboration with our worldwide sister companies, uses global research and product development to develop user friendly, superior quality products. 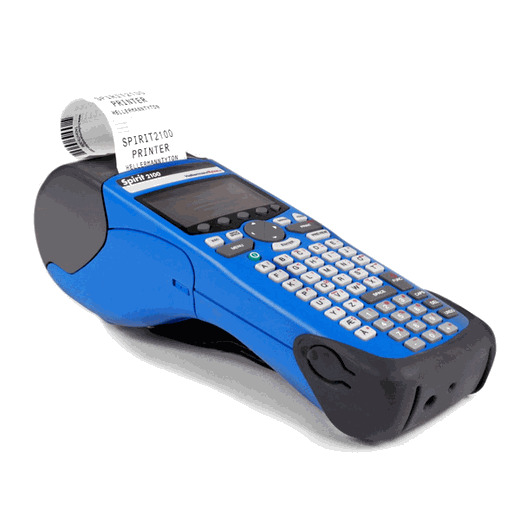 From TagPrint Pro - the most productive labeling software on the market - to labels with the highest quality materials and adhesives, HellermannTyton's products work with your applications in an efficient, consistent, and reliable manner. ShrinkTrak™ heat shrinkable wire markers make it easy to mark wire, cable, and other components. These ladder-style markers are designed with side slits for easier application. All ShrinkTrak™ markers are military specified. HellermannTyton�s Spirit� 2100 portable printing system is easy to use and features �What You See Is What You Get� (WYSIWYG) label design and creation on a LCD screen that shows the outline of the label.